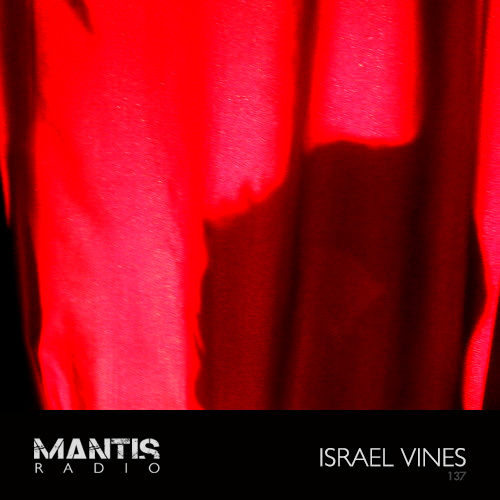 Label owner of Borrowed Language, DJ and a rising talent in the studio – Israel Vines is currently based in Los Angeles but hails from Michigan where like many who lived in the state home to Detroit, discovered techno through the sounds of the Belleville Three and Underground Resistance. Suitably impressed it wasn’t long after becoming enraptured by these sounds that Vines started DJing and would later be instrumental in the Lansing Real-ism event – hosting the sounds of Jay Denham, Robert Hood and Dan Bell. Like his contemporaries Surgeon and Rob Hall, Vines approach to DJing is diverse and cohesive – incorporating classics of house and techno with dubstep rhythms and bassweight. His Borrowed Language label reflects this open-minded aesthetic too – with the releases bridging between fractured technoid thud, heavy sub and dark room mechanics – proper Darkfloor vibes. Several of his ‘techno’ sets are available online to stream – his session for us tonight, some different again with what Vines describes as “an odd one…“. 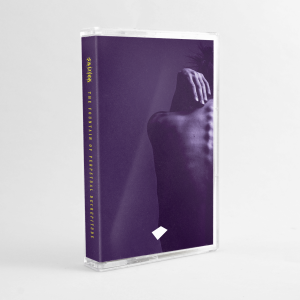 Expect dark ambient, abstract electronica textures.